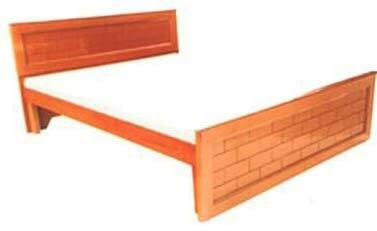 We are the known Manufacturer, Wholesaler & Supplier of a wide range of intricately designed Wooden Beds. Our array includes Wooden bed without Storage and Wooden bed with Storage. 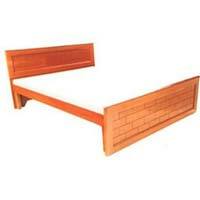 We make use of the finest quality and termite-free wood for the manufacturing of these beds. Our team of experts is involved in the designing and crafting of these beds keeping in consideration the latest trends. Moreover, we make available these beds in any required specifications and at very affordable price.